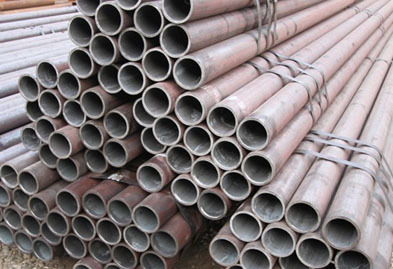 At Jaydeep Steels, we introduce our self as a leading Manufacturers, Suppliers, Exporters & Distributors of a wide range of Corten Steel ASTM A423 A Gr.1 Pipes & Tubes in Mumbai, India. Our supplied ranges of Corten Steel Pipes & Tubes are being used where the atmosphere is highly corrosive. Corten Steel which is also known as weathering steel and at times Corten steel is a group of steel alloys which were developed to do away with the need for painting, and form a stable rust-like appearance if exposed to the weather for quite a lot of years. This material is corrosion resistant steel that left uncoated builds up an outer layer patina. This patina safeguards the steel from additional corrosion. ASTM A423 A Gr. 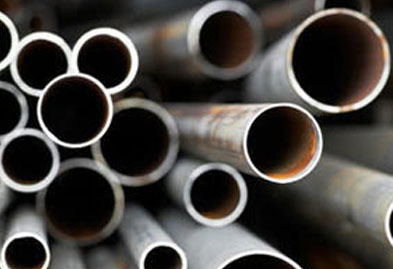 1 Corten Steel Pipe & Tubes is popularly used in outdoor sculptures, bridge, and other large structural applications. The type in which it is available is round, square, hydraulic, honed, rectangle etc. It is very widely used in marine transportation, in the construction of intermodal containers. Our experienced team of metal experts will get you the metal you need when you need it. Call us today for your Corten Steel A423 A Gr. 1 Pipe & Tube Needs!